Be sure to work quickly when adding the chocolate to the egg mixture or else it may separate the mix. Sifting the flour is a must if you want to have a soft lava cake. Preheat oven to 170°C fan forced. In a small pot over low heat melt the butter and chocolate. Stir until thoroughly melted and well combined. Allow to cool for 10 minutes. In mixing bowl beat eggs, sugar and vanilla until thick and glossy. Add chocolate and butter to the egg mix. 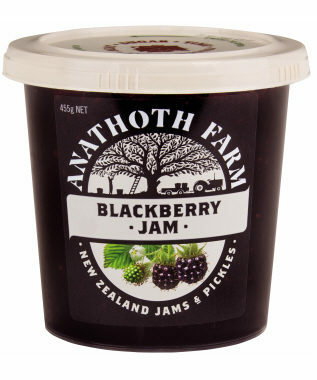 Then add Blackberry Jam and flour. Gently mix until well combined. Grease 4 x oven-proof ramekins with spray oil. Add ¾ cup of mixture into each ramekin. Bake for 12 minutes or until there is a crust on the top but a slight wobble in the centre. Take out of oven and allow to cool for 10 minutes. Simply remove the cake by inverting the ramekin on to the serving dish. 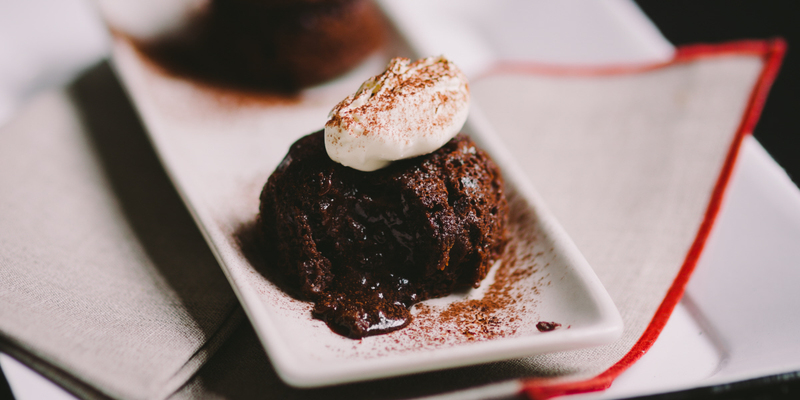 Serve immediately with clotted cream and generous sifting of cocoa powder.